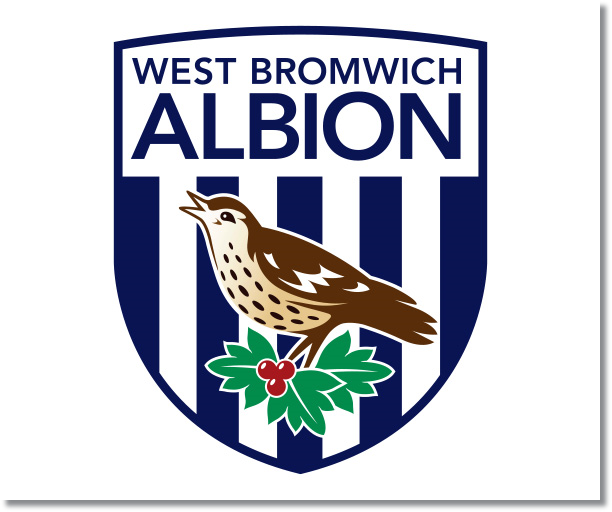 Premier League Previews for West Brom v Fulham along with Prediction. Included in my preview is my pick, statistical analysis for each team, recent form, and betting odds. 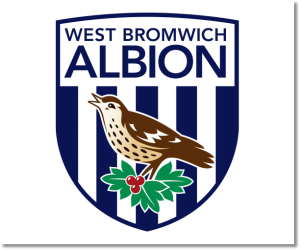 My pick is a West Brom win. Fulham’s rotating manager situation cannot be good for the team or for morale. Switching managerial staff so often also means constant changes being made to tactics and the need to adapt, which cannot be good for a team. West Brom has not had a great season and their own manager swap was not helpful. They have just one win in their last 8 matches in all competitions, which is actually their only win in their last 17. This is their chance to take advantage of a struggling team and get back to winning ways.